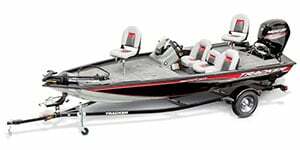 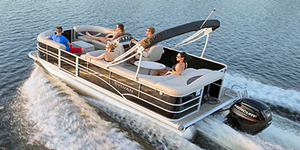 Power boats are a specially designed type of motorized watercraft that focuses on speed and agility as well as ease of navigation in the water. 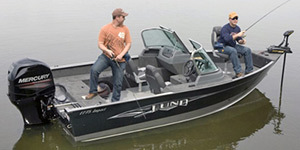 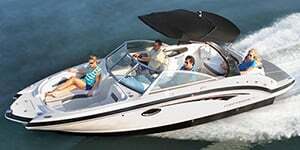 Due to the immense popularity of boating, and the countless design metrics currently in use, there is a long list of boat types that qualify as power boats. 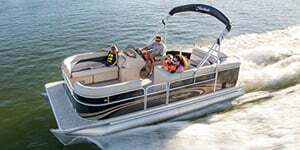 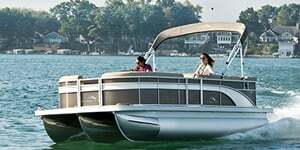 These range from smaller cuddy cabin (powerboats with a small cabin) to runabouts (smaller powerboats), cabin cruisers (powerboats with interior accommodations) and nearly everything in between. 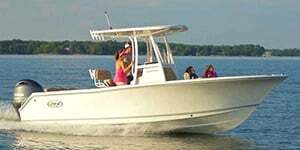 Many credit naval architect John L. Hacker with making high-speed powerboats the reality that they are today in the U.S., thanks to his patented V - hull design, which he developed in 1908 and later introduced to the market in 1911 via his company, Hacker Boat Co. Today’s powerboats have numerous hull designs, shapes and functions, and come in a variety of lengths, dependent on their intended usage.